A content delivery network (CDN) refers to a geographically distributed group of servers which work together to provide fast delivery of Internet content. Protect your website from the unexpected. Website Backup & Restore is a tool which empowers our webmasters to conveniently maintain current backups of the websites they manage. The Backup tool allows you to download or restore a full backup of your website files and databases with the click of a button. A dedicated IP address is a unique Internet address assigned exclusively to a single hosting account. 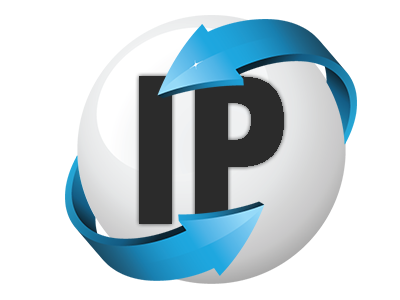 Only business hosting accounts are eligible for dedicated IP addresses. What type of file transfer do you use? We use FTP or SFTP depending on your host server. If your website is hosted with Onohosting, we can automatically set up the FTP/SFTP connection for you. Does Website Backup work with other web hosts? Yes. 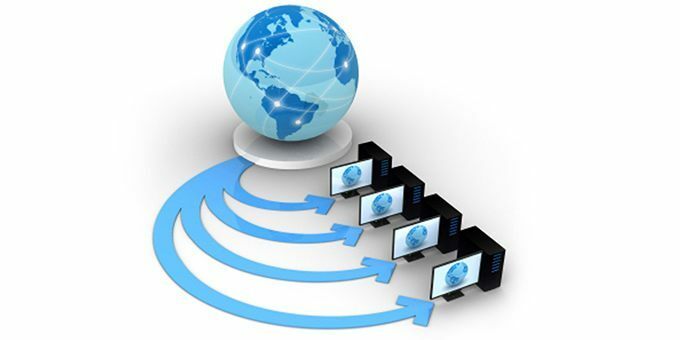 Website Backup is platform agnostic and compatible with any hosting provider. Does Website Backup provide security? Yes, Website Backup encrypts all files, folders and databases that are transferred and stored. In addition, Website Backup provides a daily malware scan, continuous security monitoring and reputation monitoring. 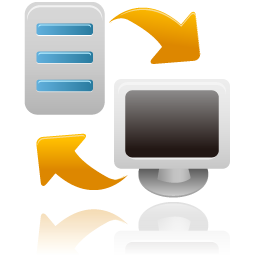 Website Backup supports MySQL, one of the most popular databases on Linux. How does 1-click restore work? If you want to restore an entire website, simply go to the Website Backup dashboard, locate the website you want to backup and click “restore”. You can also restore any file or folder and select the directory you want to restore to.